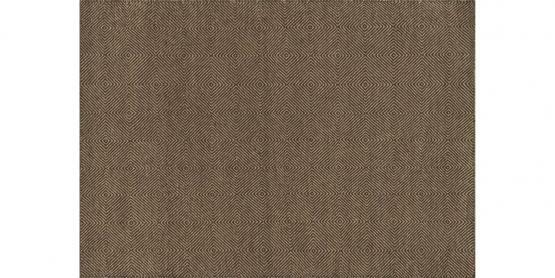 The flatwoven Oakwood Collection is an earthy neutral that benefits from natural, dye-free wool. 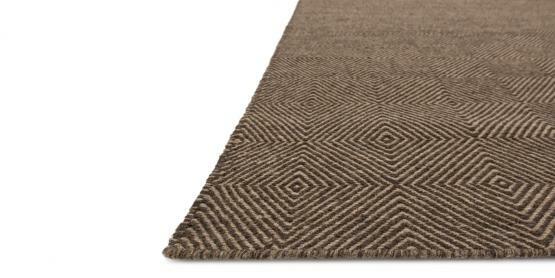 The handwoven rugs have an intricate speckled look, thanks to the nature of pure, fine wool. Oakwood is a sleek option that will add superior texture without pattern.